The Sounds Like Summer Concert Series is Volume One's Thursday-night gig in downtown Eau Claire's Phoenix Park. 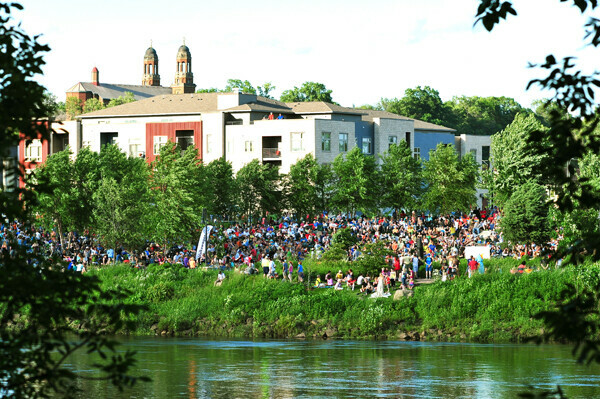 Local bands play to crowds each night on the banks of the Chippewa River in June, July, and August. Enjoy a pre-show set from area singer/songwriters at 6pm. The performance on June, 27 was Mike Perry & The Long Beds, Adelyn Rose with opener Scrimbo.